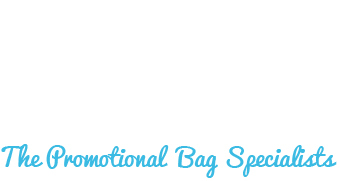 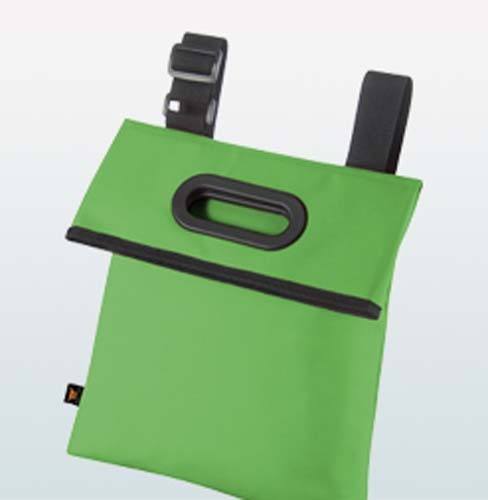 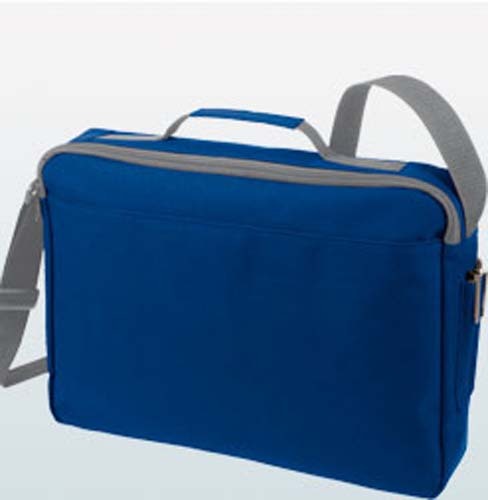 At Bags of Ideas we have decided to dedicate an entire page to a range of promotional products we truly believe in; Halfar bags. 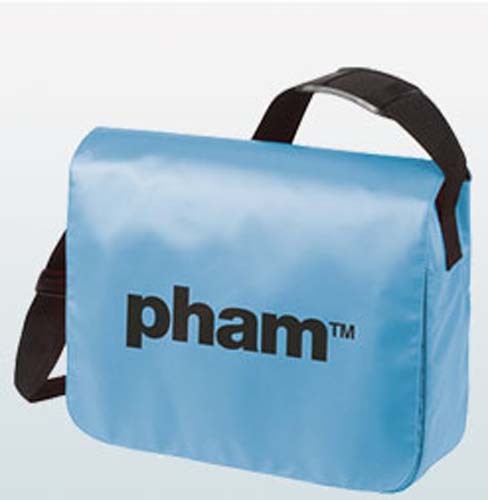 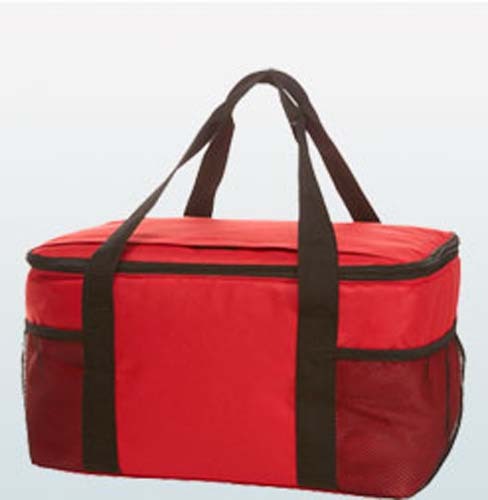 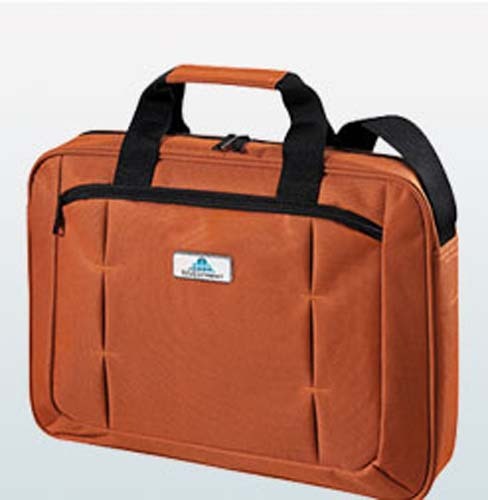 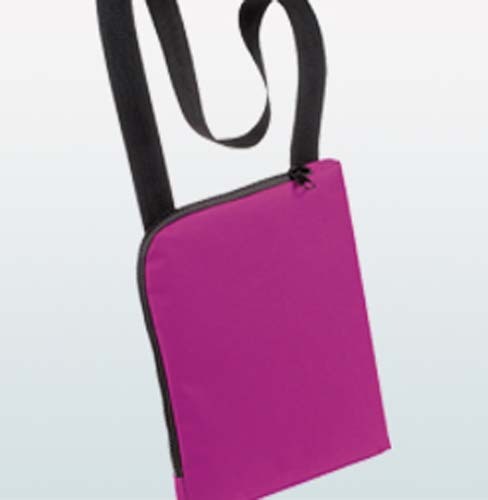 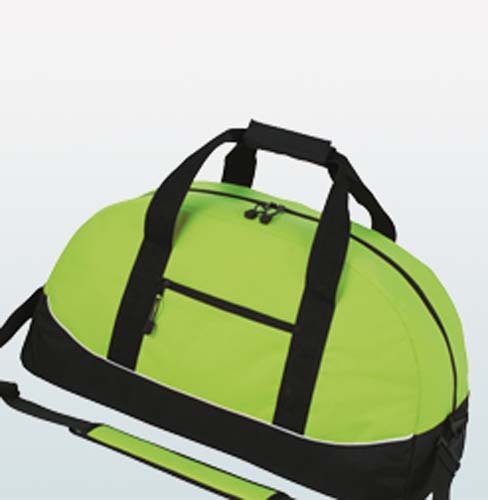 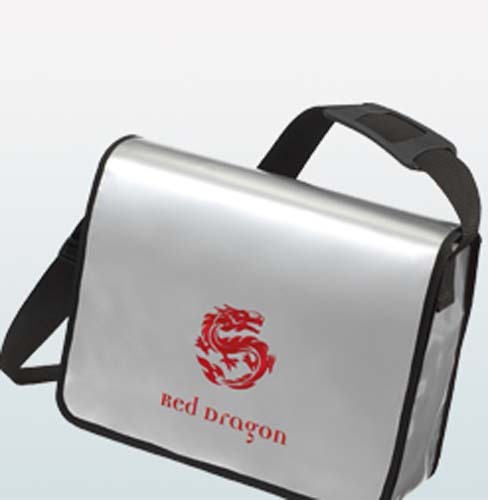 When it comes to promotional bags and carriers, there really is no compromise if you a re looking for strength and reliability. 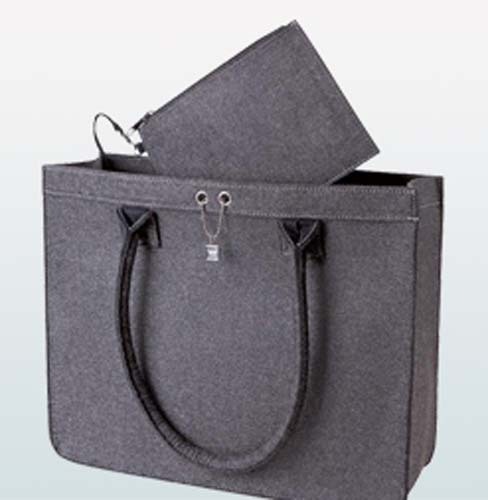 Halfar spend a long time researching why people use bags, what people want from them and the flaws with current offerings. 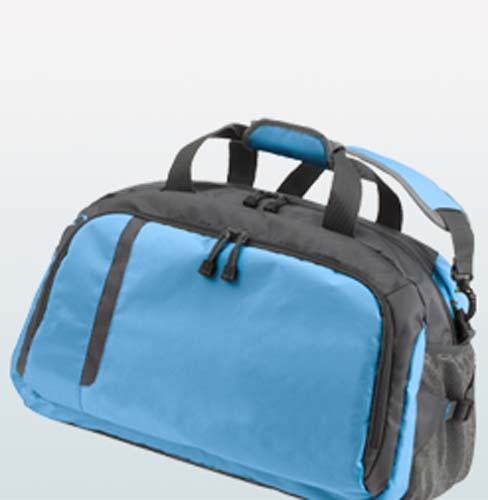 They then create an ideal bag; suiting the users every needs making a Halfar bag an everyday essential, and not just a promotional give away. 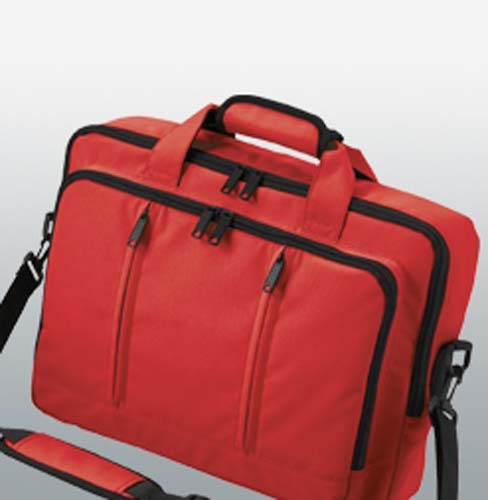 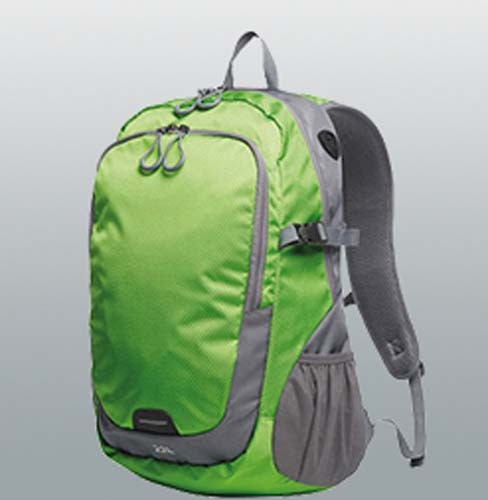 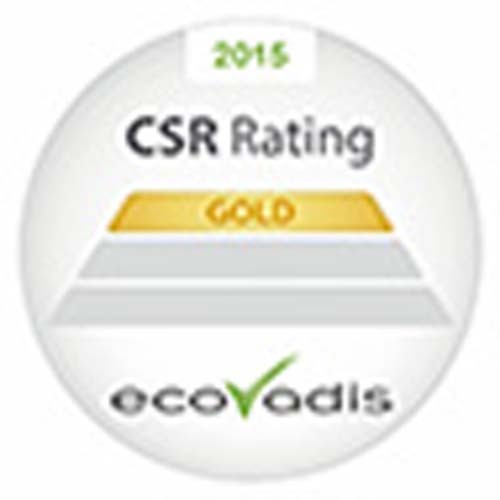 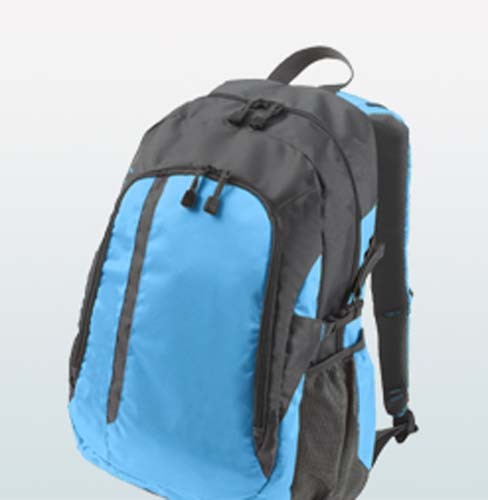 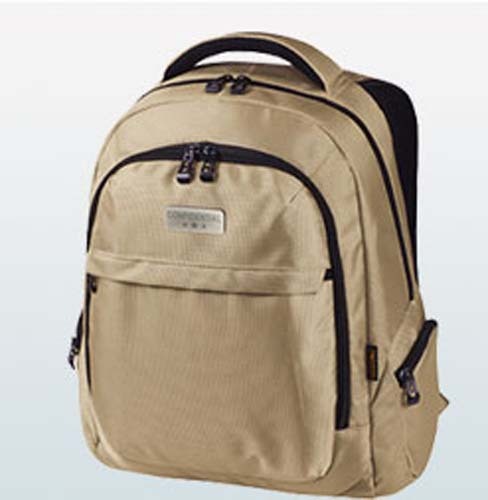 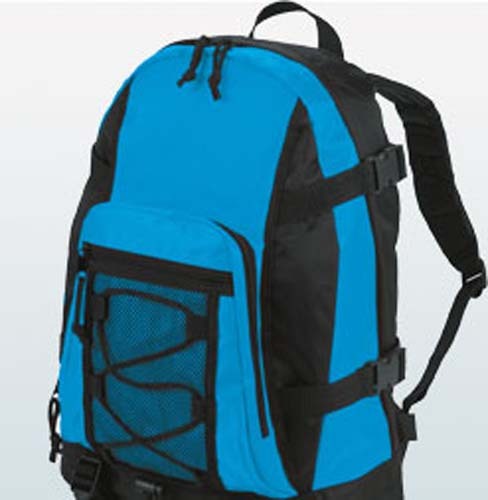 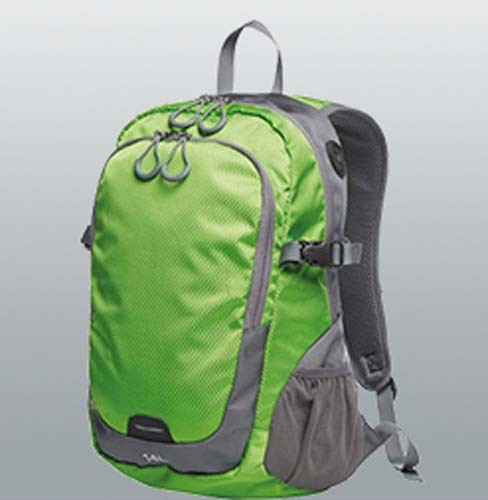 All Halfar bags have the certification of German design, and many of the bags are manufactured in Germany. 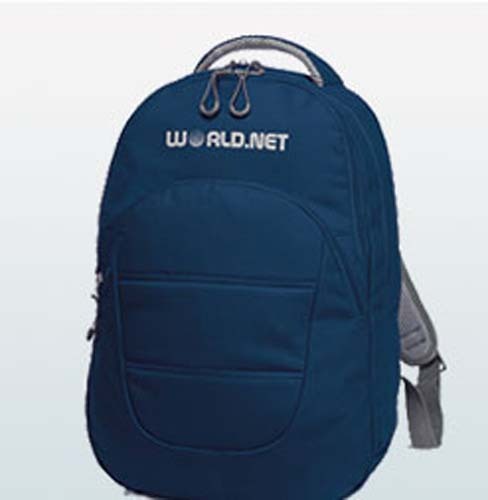 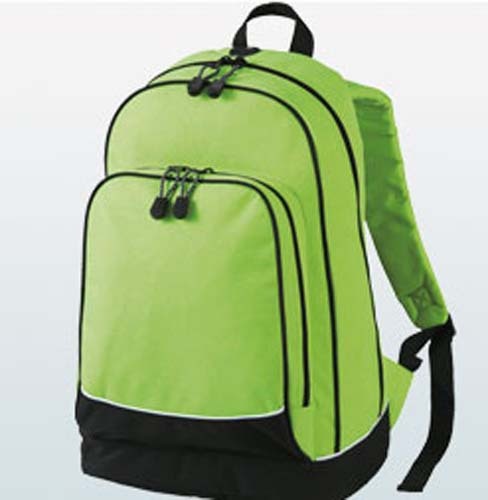 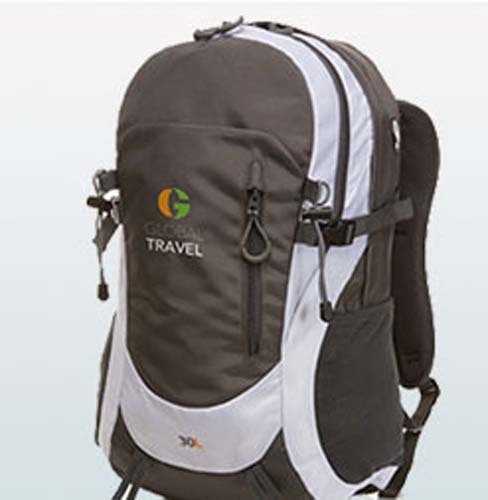 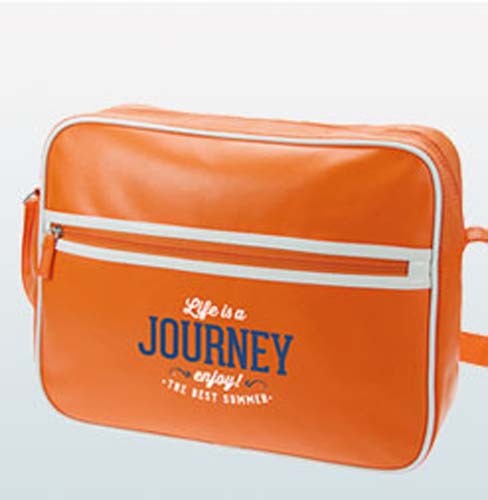 The range of bags offered by Halfar is extensive, from shopper style tote bags and shoulder bags, to rucksacks and boot bags, not to forget their famous lorry bag, offering incredible full colour printing and customisation. 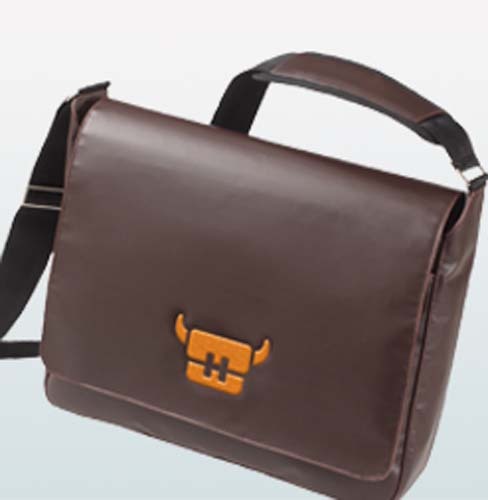 On top of the standard range of product, Halfar have a dedicated team for designing custom bags from scratch; be it for a musical instrument, or a piece of electrical equipment, together we can design and build a bespoke bag that suits all the needs required by you, the customer. 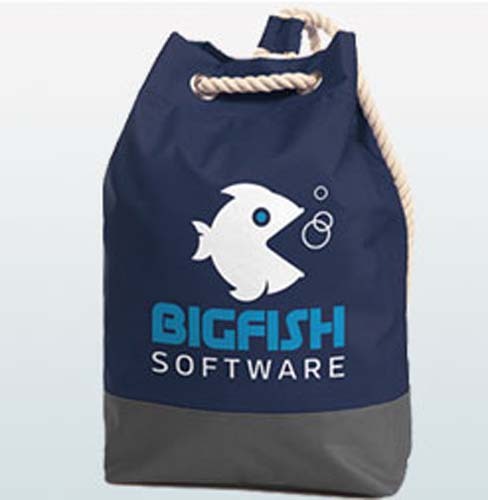 Below is a selection of some of their most popular bags, all of which can be branding to your specifications to add that extra touch to an already great product for more information, get in touch, we will be happy to help.